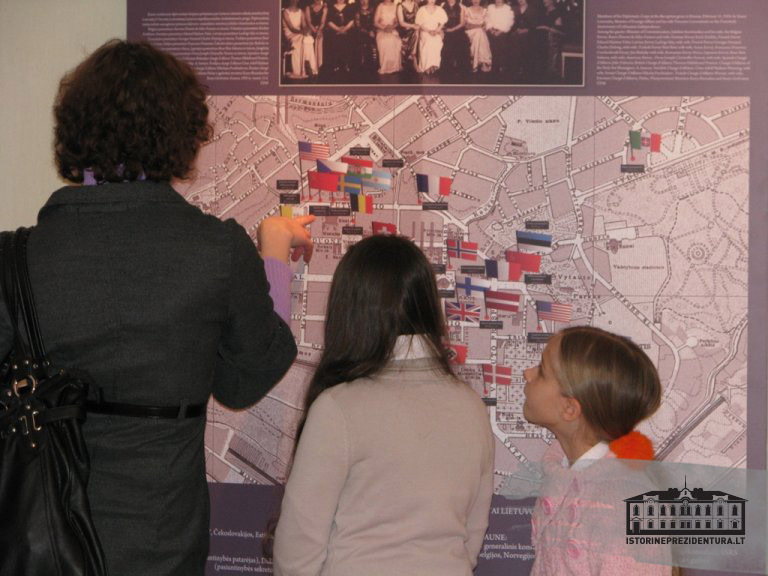 The Historical Presidential Palace is a must-see place for everyone, whether native-born or a visitor to Kaunas. It is one of the most important memorials of the Republic of Lithuania in 1918–1940. 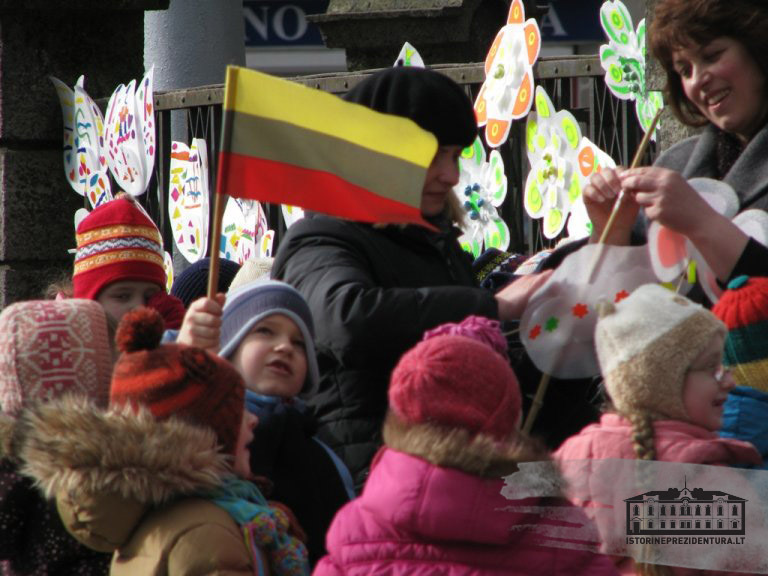 Visitors are offered an introduction into the evolution of modern Lithuanian statehood, the opportunity to feel the pulse of a growing city that suddenly faced the challenge of becoming a capital and rapidly changed from a fortress into a modern city. The building was at the centre of major political events of the time. It housed the President’s meetings with the Cabinet, as well as numerous meetings with the representatives of foreign countries, military, clergy and various organizations. It was a fundamental landmark of Foreign Policy; emissaries of foreign states here offered their credentials to the President of the Lithuanian Republic. The building also witnessed the Coup d’État of 1926, a crisis of parlamentarism and a turn towards authoritarian regime. In the face of imminent Soviet occupation, the Last Meeting of the government of the independent Lithuania took place here on the night from June 14 to 15 of 1940. 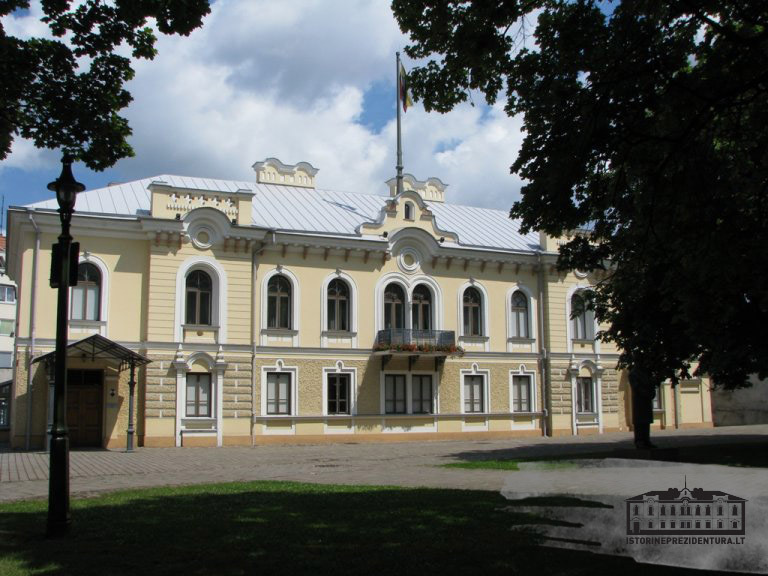 Today the Historical Presidential Palace of the Republic of Lithuania in Kaunas functions as a memorial-educational institution of Lithuanian modern statehood. The permanent exposition at the Palace reflects the history of the First Republic of Lithuania (1918 – 1940). Periodic temporary exhibitions commemorate outstanding historical figures and events. Many other social and cultural gatherings – such as scholarly conferences, concerts, book presentations, public lectures and meetings with outstanding public persons – are aimed at stimulating discussions about modern statehood and civic society.